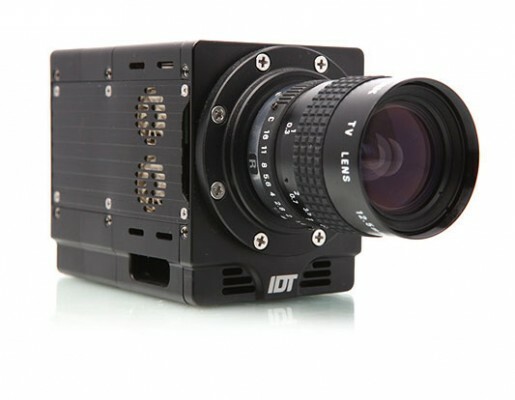 IDT produce a wide variety of high speed camera systems, each including design features making them more suited to particular applications, so how do you choose a camera that’s best suited to your needs? If you have an idea of the speed, resolution, size, memory, interface etc, why not use our ‘Find a Camera’ tool to narrow down the choice. Alternatively, have a look at these application specific pages, detailing some of the salient features and models you should be considering for your application. Of course, we cannot include all applications. Please contact us to discuss your application. The following guideline will indicate the most popular choices other users have made for some example applications. From component testing, through sled testing to full size crash tests, there are several demands for automotive testing. Many tests cannot be repeated, so it’s vital to ensure the images are efficiently captured and stored. Many environmental demands exist too, not just High-G ruggedness. 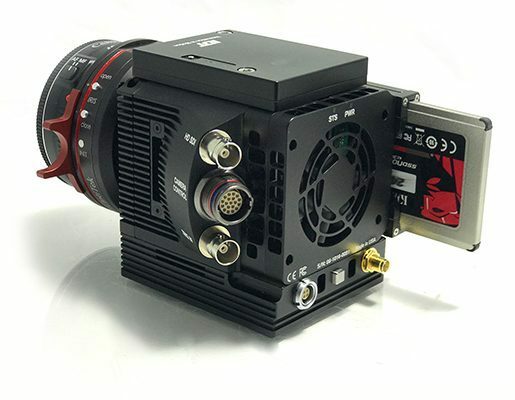 Whether cameras are to be used in fixed wing aircraft, helicopters, drones or even spacecraft, there are several specification demands in addition to frame rate and resolution. 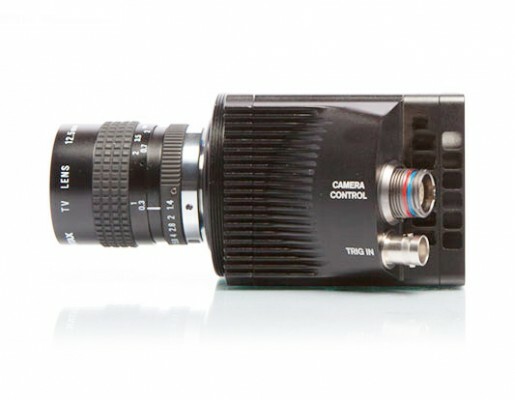 Image quality is the priority with a high speed camera for generating footage for TV or the film industry. 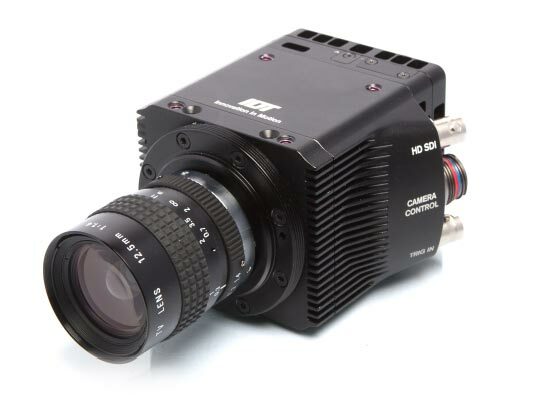 We have both HD and 4K (UHD) cameras, but what other factors should a high speed camera for TV ultra slomo include? We define broadcast as being footage transmitted live (or instant action replay), which historically has never been achievable in a slow motion camera.